Our Parties are Legendary! 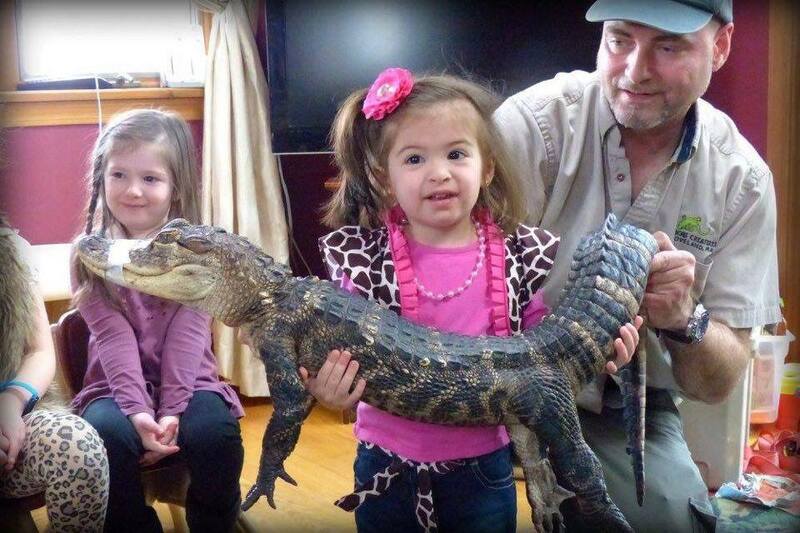 From cute to creepy-we bring them all and the kids will talk about it for years to come! Our professional staff will bring a first rate, hands-on entertaining, and educational live animal show. We are patient and sure to help you get those perfect photos to treasure and remind your family of a wonderful animal encounter. One of our professional exhibitors will arrive at your home or location of choice with a beautiful collection of animals representing all parts of the world. 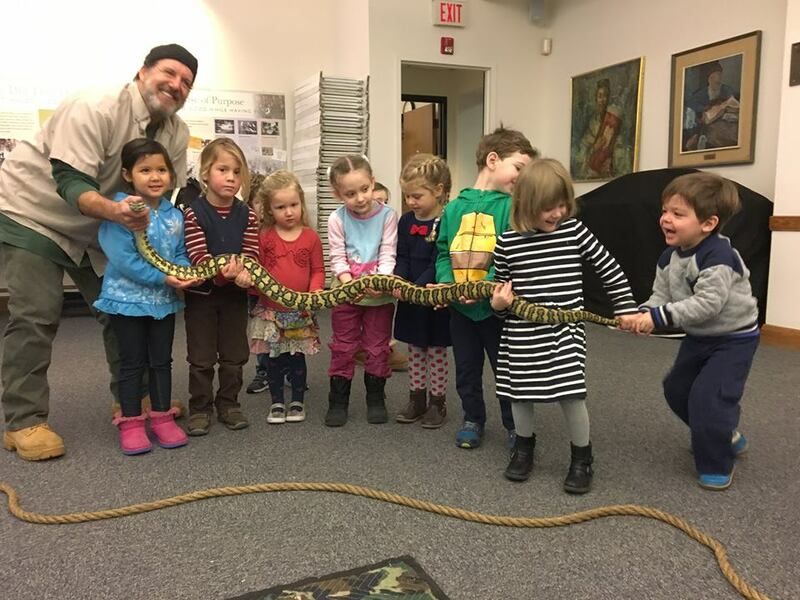 Our trained Curious Creatures staff member will greet the children and explain the format of his or her show. 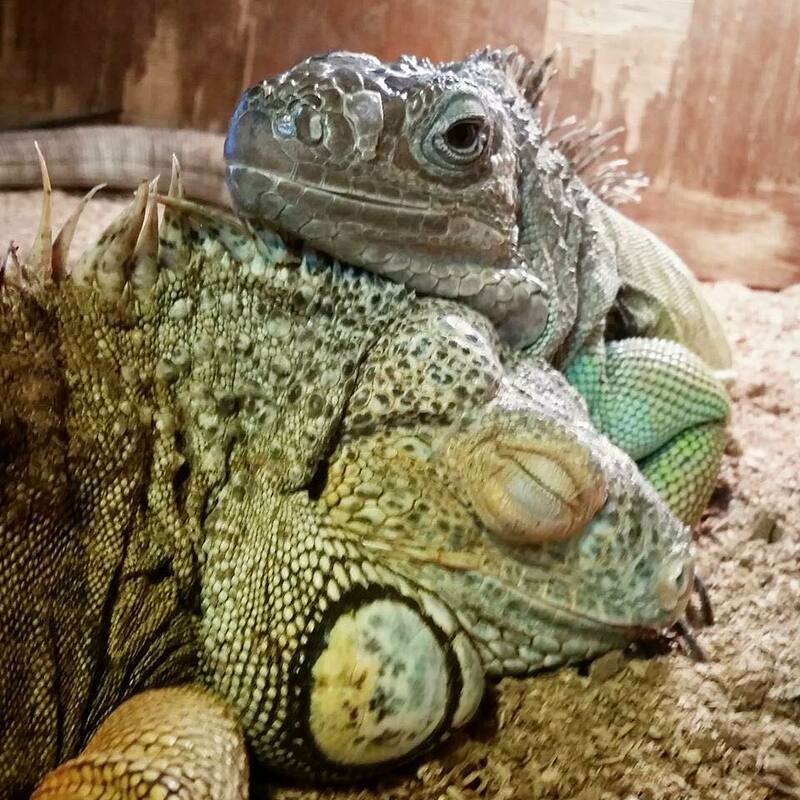 We will share fascinating facts and stories about each of our animals as we show them and share them with the audience. Our programs are full of hands-on fun. We do allow all of the children at your party to pet and hold many of the animals that we bring (at your discretion, of course). We work with children and adults of ALL ABILITIES. We have hands-on experience with Special Needs and are happy to reach out to all. We continue to invest in our company to help not only the animals that we rescue but the children and families that we serve. What types of animals will you see at a Curious Creatures Event?? 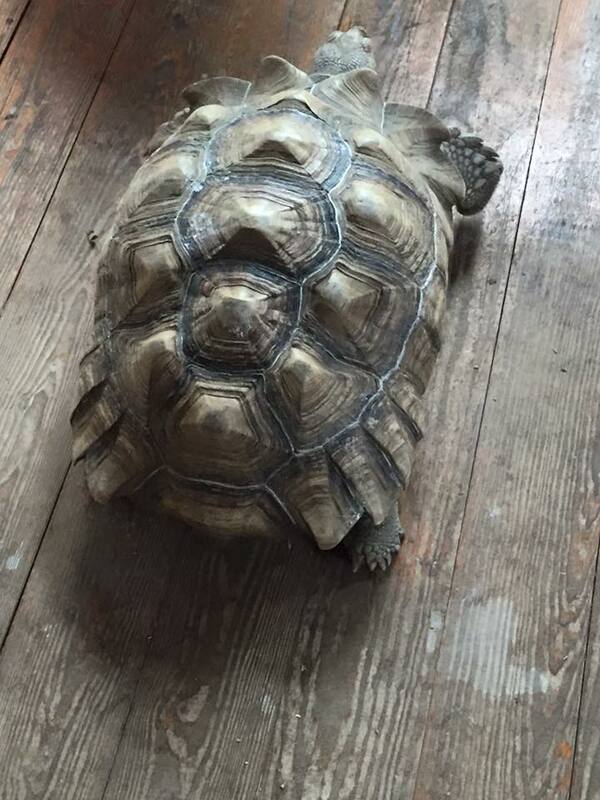 Red or Yellow Foot Tortoise from South America – look for the colored spots! Domestic Rabbit – usually a hit with the whole crowd! Red-Tail Boa Constrictor – from Columbia – do you want to feel it constrict?? Corn Snake –they have beautiful patterns. Giant Hissing Cockroaches – from Madagascar – without these guys there wouldn’t be a rainforest! American Alligator- from Florida – see how many eyelids they have! 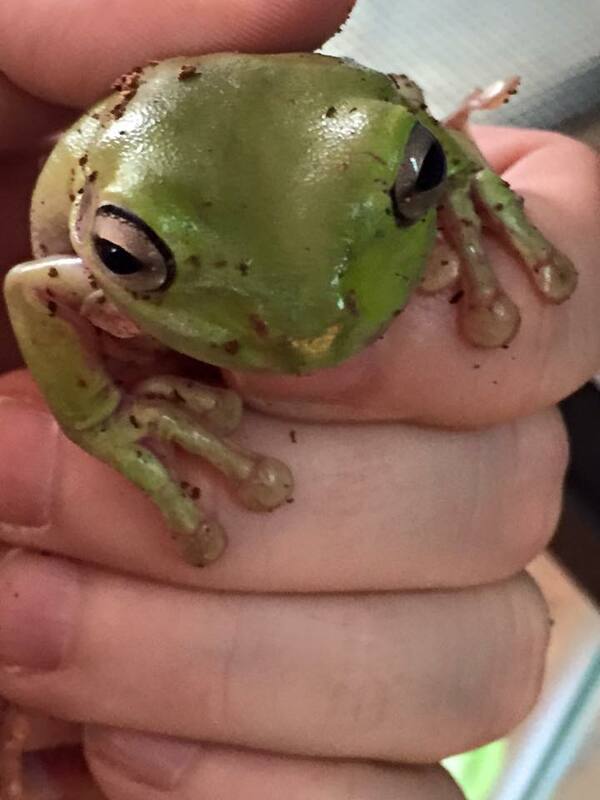 Dumpy Tree Frogs – from Australia – see how good they can stick to the wall! Rose Hair Tarantula– from Chili – find out why they need their poison! 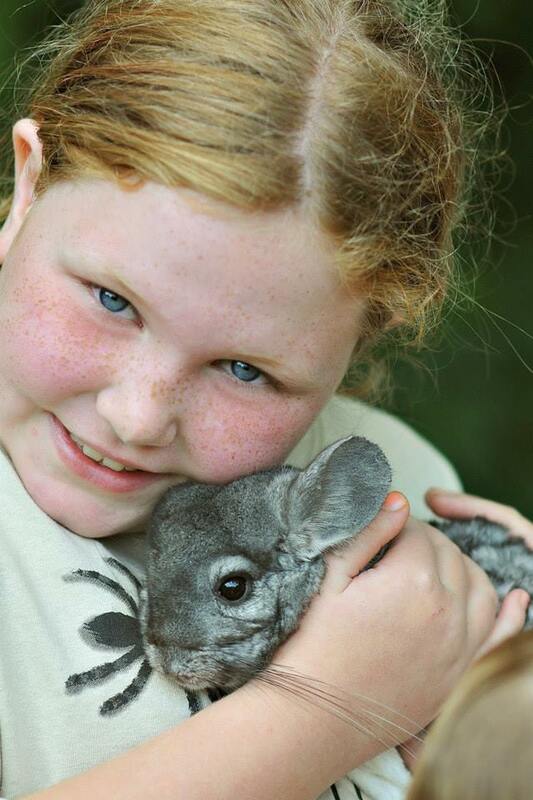 Chinchilla – from the highlands of Peru – find out about their special fur! 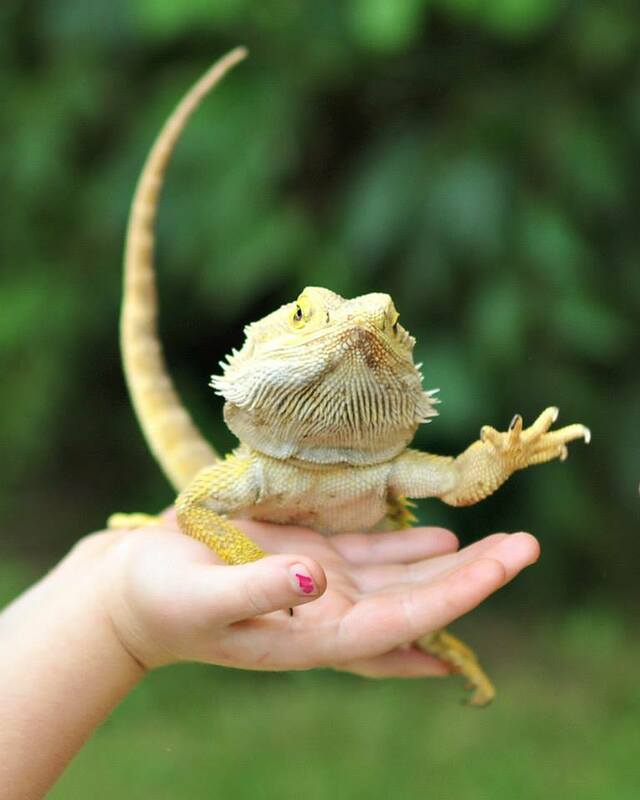 Bearded Dragon from Australia – they look so thorny, but they are so gentle!! Leopard Gecko – find out why their tail is so fat! Black Emperor Scorpion – learn why they have claws like a lobster.